From personal interaction to business growth – there isn’t an aspect of modern life which hasn’t been touched by the tentacled behemoth that is social media. The way in which we buy and sell homes, and that realtors must now attract our business is no exception. One of the ironies of social media is how unsociable it is allowing us to become. We rely less, and less on face-to-face interaction, and more on clicks and likes. “Buyers and sellers are no longer depending on a selected realtor for guidance; and the MLS is no longer the place for them to go,” according to Muriel Hackel, Luxury Property Specialist Realtor, in the Coldwell Banker Office in Newton, MA. She’s correct! According to the Real Estate in a Digital Age 2017 Report: Buyers now have apps that let them search by location and neighborhoods. Online listings have virtual tours so viewers can look at a bunch of potential homes while narrowing down their search to a select few in the effort to save time. 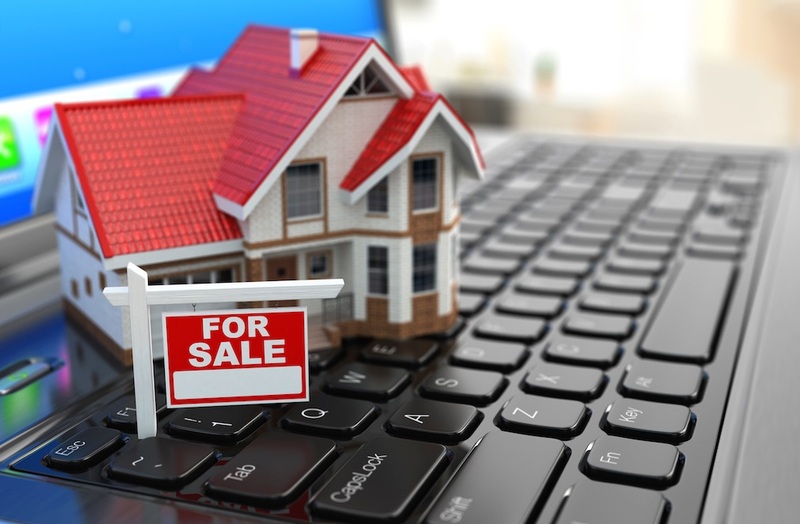 Online searching maximizes the ability to compare and contrast homes on the market by selected features. Most of this is done before a potential home buyer connects with a real estate agent. Formerly tried-and-true marketing techniques, like having an office centrally located in the suburb that is your market, and printing property lists of homes “for rent” or “for sale” are now relics of a bygone era. Today, websites are the new brochure, the new office window, and the new business card. And there isn’t a shortage of websites! With all these resources readily available, the realtor’s role has become more focused. Instead of sifting through piles and piles of listings, he or she can help you filter all the pre-existing research through a lens of local expertise and professional knowledge of the industry. With a mobile app, stunning photos, property descriptions and neighborhood stats, and virtual tours Muriel has become fluent with, today’s technology. Muriel has over twenty-five years of experience selling homes in the premier suburban communities surrounding Cambridge and Boston. There is no one better suited to help you buy or sell a home than Muriel Hackel, a Luxury Property Specialist.